Most of us have our favorite products that we look forward to pulling from the grocery shelf and putting into our shopping carts. Chips Ahoy, Coca-Cola, and a local favorite, Mrs. Fisher’s potato chips top the list for me. Sure I love the taste of those foods (please don’t judge), but it’s more likely that the first time I interacted with those brands left an indelible impression on me. Indeed, why are those children playing “Ring around the Rosie” with a potato wearing a bowler hat? Compelling, no? In a Forbes article entitled “Five Things a Product Package Must Do” Simon Preece, Director of Brand Science at the brand design consultancy Elmwood, identified what packaging must do to be effective. In Preece’s estimation, highly effective packages: stand out; are simple and easy to understand; trigger emotional engagement and create iconic assets. I couldn’t agree more. Brands Coca-Cola, Hershey’s, and Campbell’s Soup immediately come to mind as iconic assets. These brands transcended time and space on supermarket shelves. But what came first, the chicken or the egg? 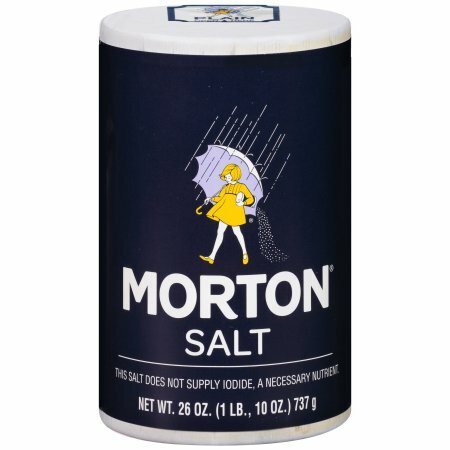 Did these products initially become popular because of a taste experience or because of package and promotion? It’s safe to say that it was by standing out, offering a straightforward promise, and triggering an emotional connection that these brands became legendary. On that topic, below is this humble author’s list of the five most legendary food product packaging promotions of all time. If you’re a late boomer or Gen X-er like me you likely remember the Heinz Ketchup ads of the late 1970s, set to the sultry vocal stylings of Carly Simon and her song “Anticipation.” At the time we probably thought that Heinz Ketchup was simply thicker and the slow pour out of its distinctive bottle was worth the wait for the condiment’s great taste. Actually, the bottle featured a narrow mouth to limit air contamination (which turns ketchup brown) and its curvy lines helped the condiment poor more smoothly. 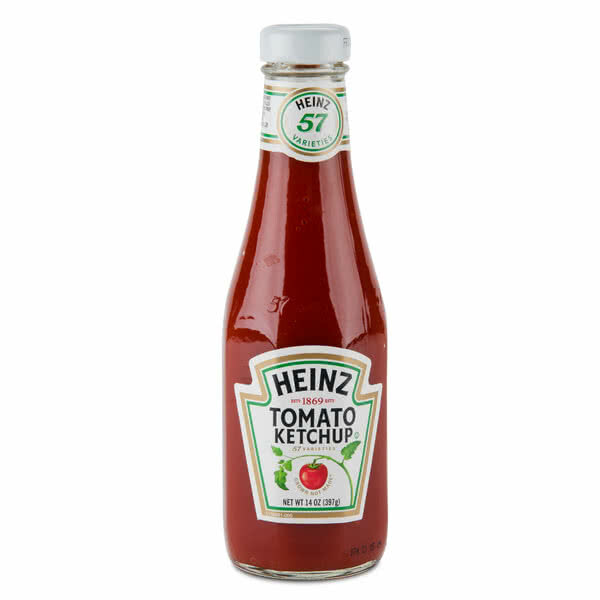 The octagonal-shaped bottle—which also stood out on grocer’s shelves—debuted in 1890 and became the globally recognized symbol of Heinz. It wasn’t displaced until Heinz unveiled their plastic squeeze bottle in 1983. A product so iconic that it now has its own museum. The catchy name was created as part of a $100 Hormel employee promotion, and the rest is history. This cultural icon recently turned 80 years old with more than eight billion cans sold. As decades have come and gone a look at Spam packaging over the product’s history reveal very little change in presentation. 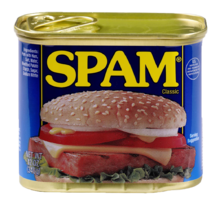 And, even as consumer tastes for the product have ranged from a staple of budget-minded homemakers to a key ingredient to an haute restaurant specialty, consumers have continued to buy Spam because of its culinary versatility and long shelf life. Pringles, highly adored by the persnickety, are a great example of premium product positioning. Before the invention of the saddle chip known as “Pringles,” food consumers were forced to accept a life of broken bits of chips at the bottom of each bag. 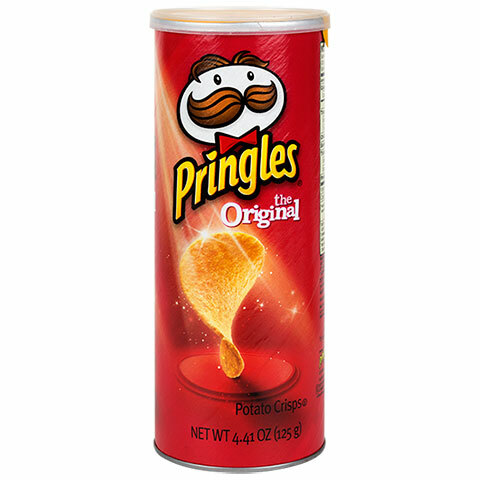 Since Pringles were produced with a consistent form, they could be stacked inside a cylinder which prevented the product from getting smashed. The revolutionary container also featured a resealable lid, which kept the chips fresh. As for the name, it was—ironically—randomly picked out of a Cincinnati phonebook. ‘Quaker garb” in 1877 to represent “good quality and honest value.” It was the first registered trademark for a breakfast cereal. The real innovation, however, was the “round box” consumer-oriented package that came in 1915. 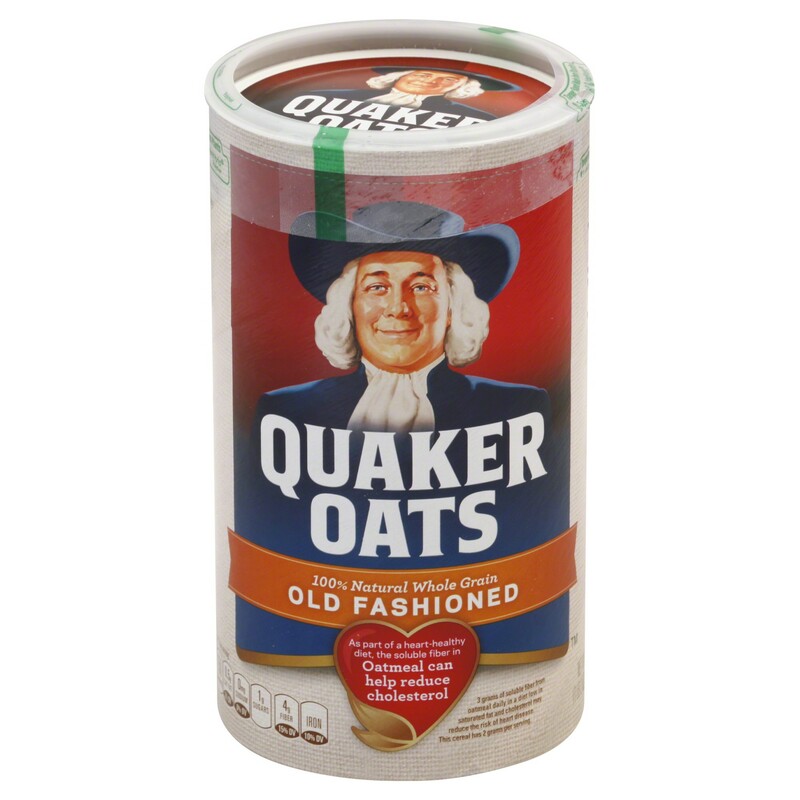 Before that time, oats were sold out of large barrels and scooped into paper bags. Do you agree with the mentions on the above list? Any you like to add? We welcome your comments! At IPM Foods, we provide packaging innovation that help food products stand out on grocery shelves. Our Tetra Recart® package are sustainable, engaging, and present food products to the consumer exactly as intended. To learn more about Tetra Recart® To learn how, contact an IPM Foods representative today. Copyright 2017 IPM Foods. All Rights Reserved. Images Courtesy of Tetra Pak.